Buying a used van or car can be a minefield. 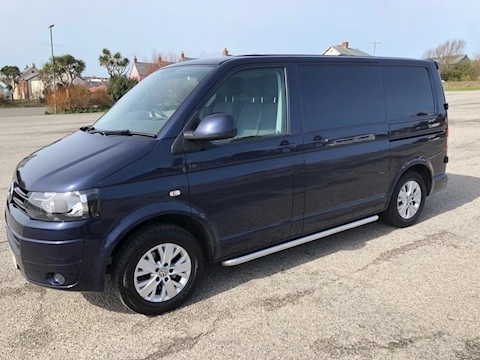 Our aim is to take the worry and stress out of buying used cars or used vans, so you can relax in the knowledge you are in safe hands. 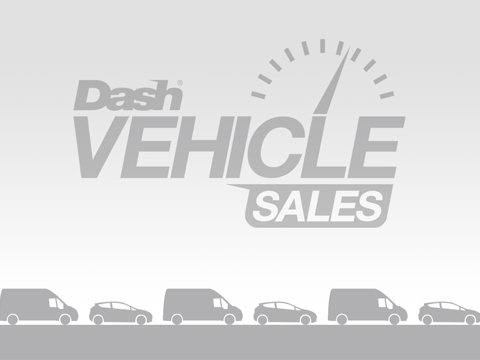 Dash Vehicle Sales is part of The Dash Group; a well-established family-owned Cornish business which can trace its roots back to 1925. Our solid industry reputation is the result of a commitment to supply the right vehicle to suit your needs with the highest possible level of customer service. Based just off the A30 in Redruth, Cornwall, we are ideally located to service the whole of Cornwall and beyond. 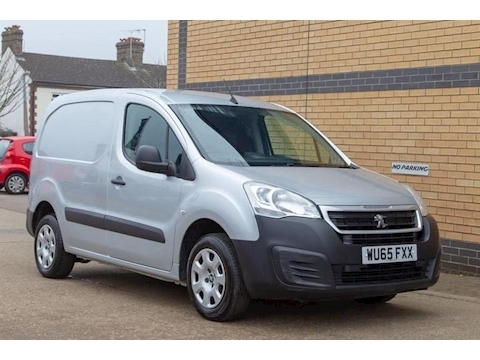 Our quality used stock of over 50 vehicles ranges from small Peugeot Partners to large Ford Transit vans, minibuses and even 7.5tn trucks. We also have a large range of quality used cars for sale. Our used cars and used vans all come with a minimum three-month warranty and minimum six months MOT, and often have the balance of the manufacturer’s warranty remaining. All our vehicles undergo a thorough 52-point Bosch inspection so you can be sure we only offer quality vehicles for sale. Choose between a range of payment options, including part-exchange and vehicle finance options, for both businesses and private individuals. A range of extended warranties is also available. We can even source vehicles to your specification with our Vehicle Finder service. We partner with MotoNovo Finance to help you find the right finance solution. Our fully-trained staff provide the very best advice on how to purchase your next vehicle, including the benefits of funding your purchase.Whether you are a business or private customer, we can offer a speedy decision on your application to aid fast collection of your new vehicle. With competitive fixed interest offers and tailor-made solutions, contact us today about funding your next vehicle. 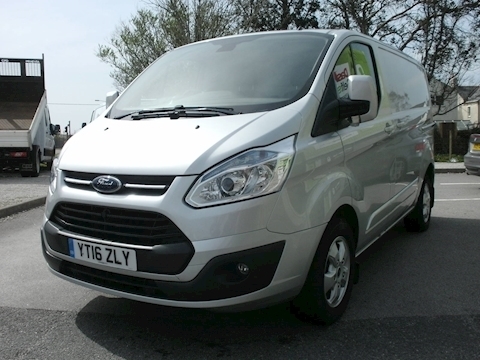 Get in touch now to find out how we can make your next van or car purchase an enjoyable and hassle-free experience.